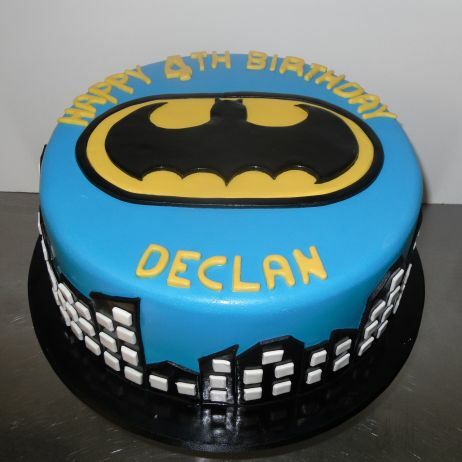 MY GALLERY Check out our cakes!!! 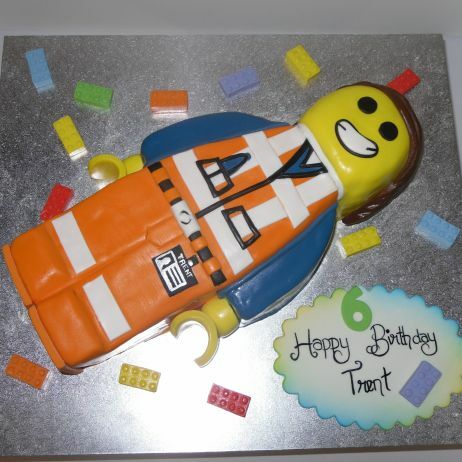 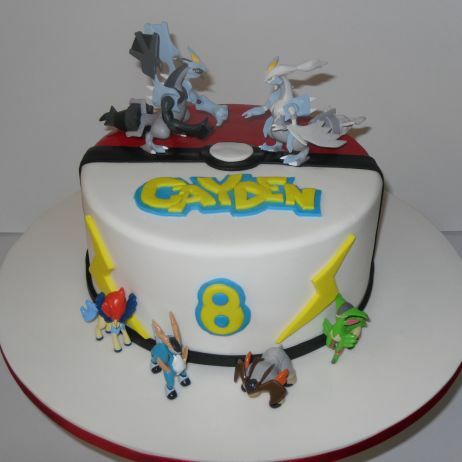 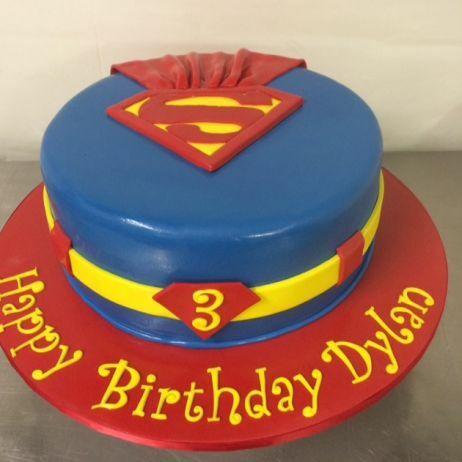 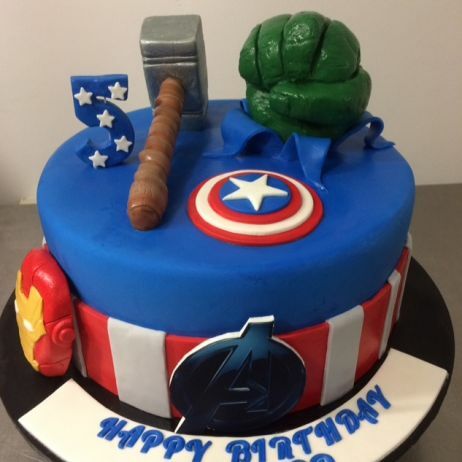 Our pictures of Novelty cakes, Birthday cakes, Wedding cakes, Specialty cakes and more!!! 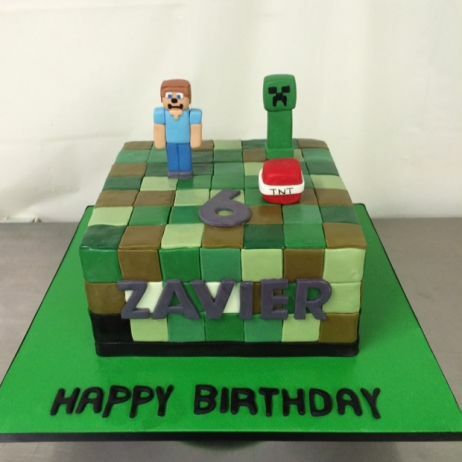 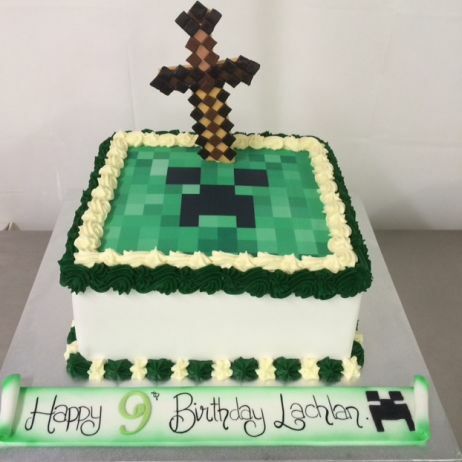 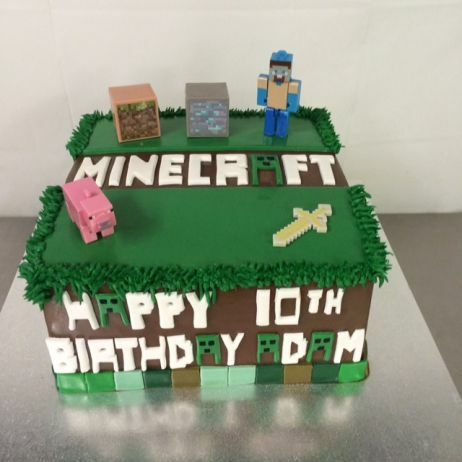 You can choose from our gallery or we can make a cake to suit your ideas. 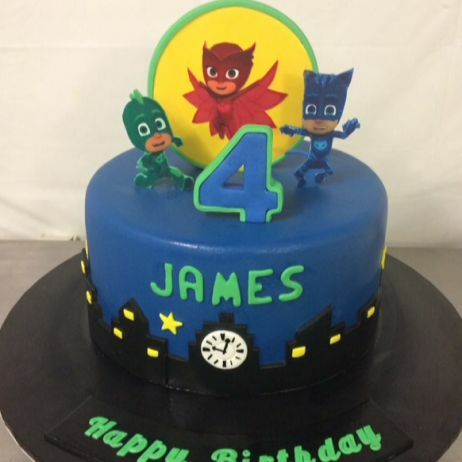 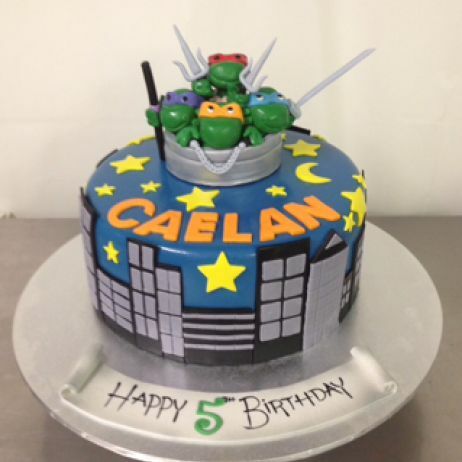 commented on "PJ masks cake"
commented on "Ninja turtle cake"
commented on "Blue batman cake"
Please contact us via E mail or mobile phone.